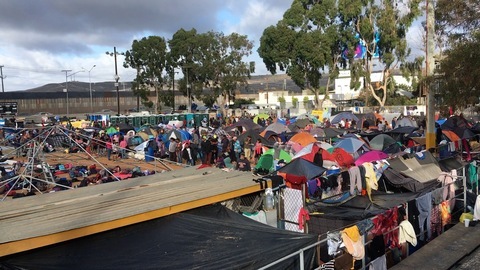 Heavy rainfall forced the caravan migrants out of the sports complex shelter, leaving it in mud. 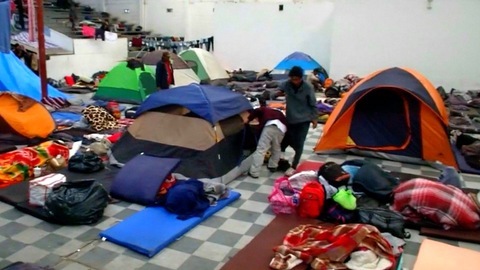 On Nov. 30, a shelter with improved conditions was provided to the migrants. 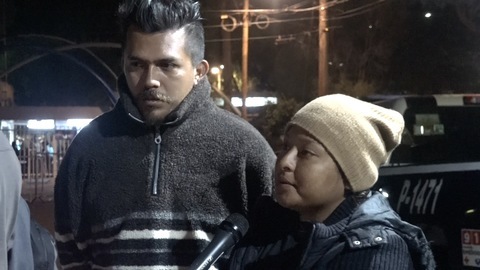 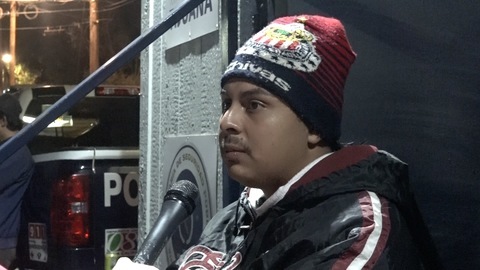 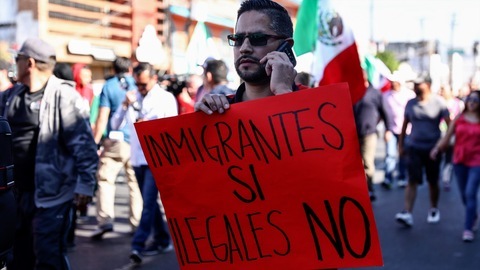 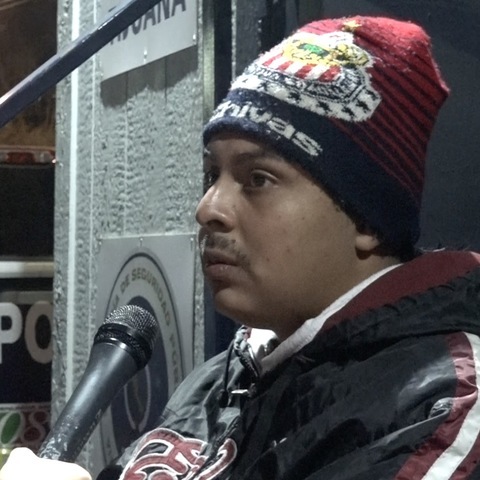 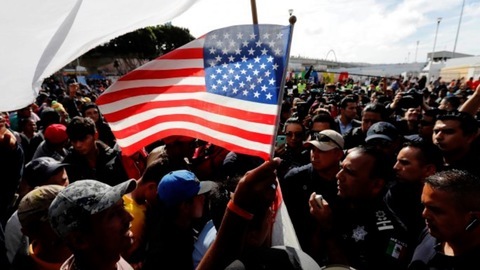 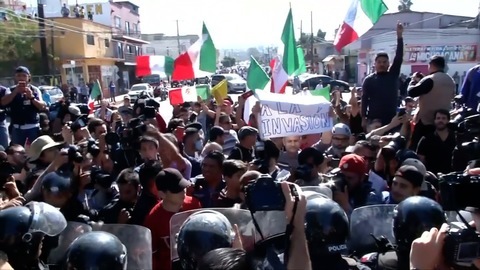 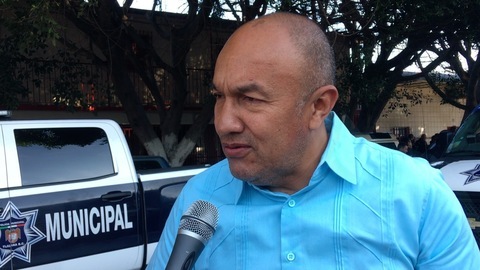 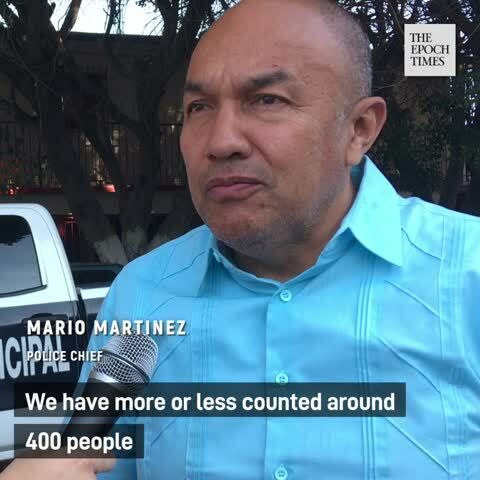 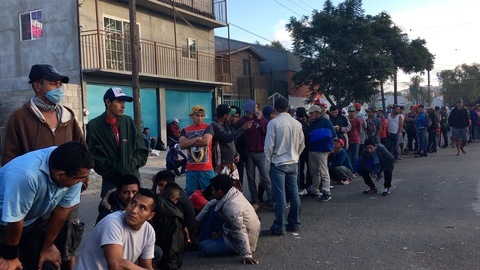 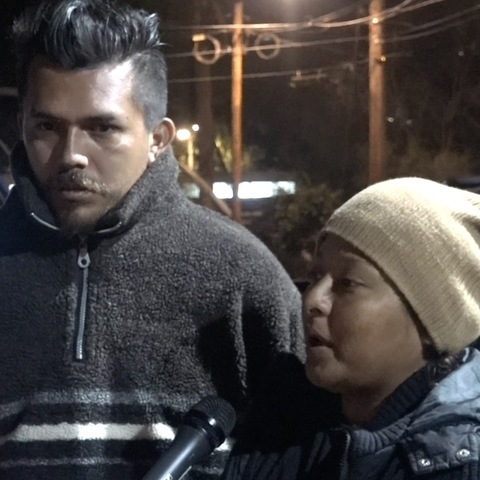 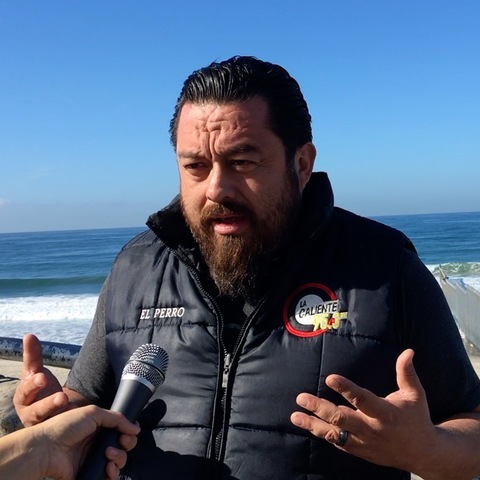 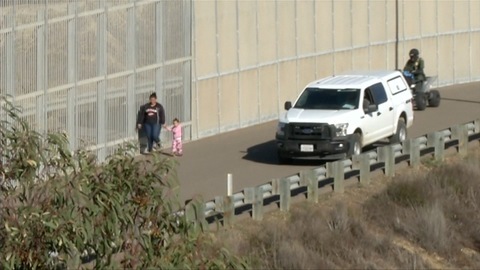 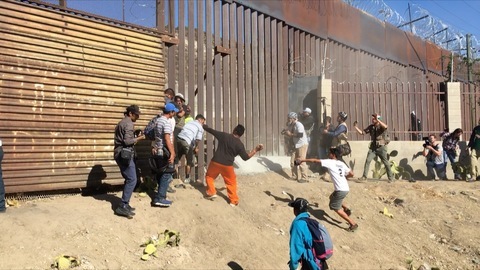 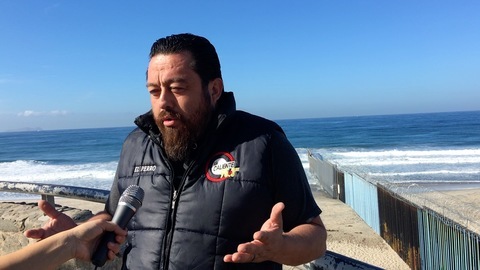 Tijuana’s Mayor, Juan Manuel Gastélum said the migrants are costing the city about $25,000 a day.